Jaguar was the No. 1 brand overall; it was also the highest-rated luxury brand for the third year in a row. LONDON -- Jaguar is taking its estimated $100 million global advertising account out of Euro RSCG Worldwide and moving it to a newly created agency called Spark44 that will focus on the Jaguar brand. Spark44's headquarters is expected to be in California, with regional hubs in England, Germany and China. The car company wouldn't give any details about the new agency, or who will run it. However, a Spark44 Web site lists four principals of what the site describes as a "unique communications entity ... helmed by professionals with unequaled expertise in every customer touch point in the automotive universe." The four men are Alastair Duncan, Steve Woolford, Bruce Dundore and Werner Krainz. Jaguar said in a statement: "After six years of the relationship as our key marketing agency we can confirm that we have chosen this time to service notice on the agreement with Euro. No agreements have yet been finalized for a new partner, although we can confirm that we are now finalizing details to create an innovative -- not in-house -- joint venture project named Spark44, which would be 100 percent dedicated to developing the Jaguar brand." Jaguar is owned by Tata Motors Ltd., India's largest automaker, which is run by Indian billionaire Ratan Tata. Tata bought Jaguar and Land Rover from Ford Motor Co. in 2008. In recent management changes, Tata brought in Ralph Speth, a veteran of BMW and other European car companies, as CEO of Jaguar Land Rover in early 2010. Speth hired Adrian Hallmark, Saab's executive sales director, as the new global brand director for Jaguar starting in December 2010. One of the four men featured on the Spark44 Web site, Woolford, has been working with Speth as a consultant since last year and lives in the Los Angeles area where Spark44 is expected to be based. He has held advertising, sales and marketing posts at BMW and Porsche in the past. More recently, according to his LinkedIn profile, he was managing director of MRM Worldwide for five years until 2005; was president and owner of a men's barber shop in Los Angeles called Barber Spa for two years; then spent a year as senior vice president at BBDO, working on the agency's Mitsubishi account. Duncan, based in London, was formerly CEO at MRM Worldwide and U.K. CEO at McCann WorldGroup, and was a founder of Zentropy Partners, according to the Spark44 site. His LinkedIn profile describes him as currently being a partner at a company called Alternative Genius. Bruce Dundore has been an art director, copywriter and creative director at BBDO, Ogilvy, McCann Erickson and his own company, Lazaroff/Dundore. Krainz, who is German, worked on campaigns for Mercedes and Volkswagen as a creative at DDB, Ogilvy & Mather and Publicis. Young & Rubicam currently handles the advertising for Land Rover, Tata's other former Ford auto brand. It is not known if Tata intends to move Land Rover's advertising into Spark44, too. 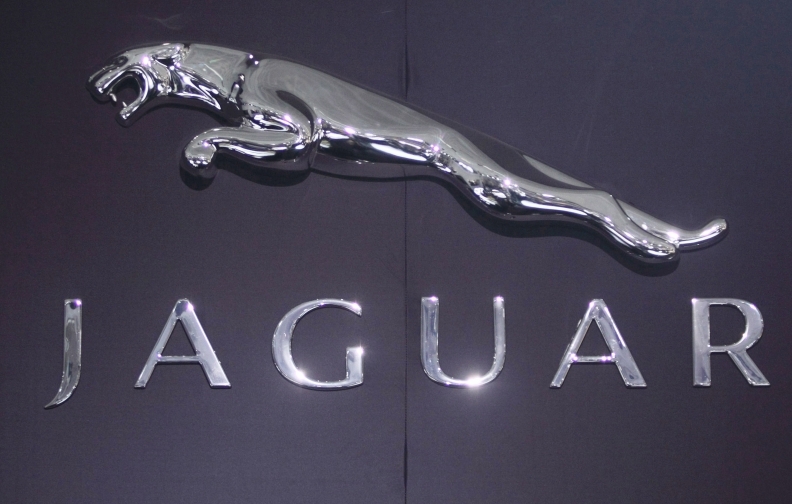 Despite the difficult economic climate, Jaguar and Land Rover have both done well under Tata's ownership. Global sales of Jaguar and Land Rover combined rose 25 percent in January 2011 over January 2010. Euro RSCG won Jaguar's global creative account in 2005, and added the global digital account -- including all online advertising, customer relationship marketing and building and maintaining the Jaguar.com site -- in 2008. "I can confirm we received a termination notice in regard to the global creative relationship," said Matt Ryan, president of global brands at Euro RSCG Worldwide. "We're in discussions on how we might transition around the world with them and how long the transition may take." Laurel Wentz contributed to this report.